Barry Lopez. Photo by John Clark. National Book Award winner Barry Lopez, one of the country’s most important environmental writers and advocates for several decades, will return to the University of Georgia on April 22 for The Georgia Review’s eleventh annual Earth Day program. A contributor to the Review over the past twenty-five years, Lopez was the keynote speaker for the journal’s 2011 event and becomes the first repeat speaker. At 7:00 pm in the atrium of the State Botanical Garden conservatory, Review editor Stephen Corey will conduct a live interview of Lopez, “What Horizons Next?” The discussion will focus in part on Horizon, Lopez’s decades-in-the-making new book that will just have been released, as well as on the writer’s overall career and his sense of the Earth’s future in the current political climate. Earlier in the day, from 1:15-2:15pm in the Critique Room (#130) of the College of Environment and Design, Lopez will hold an open Q & A session. Both events are open to the public free of charge; the evening event will be followed by a reception, and copies of Horizon and The Georgia Review will be available. 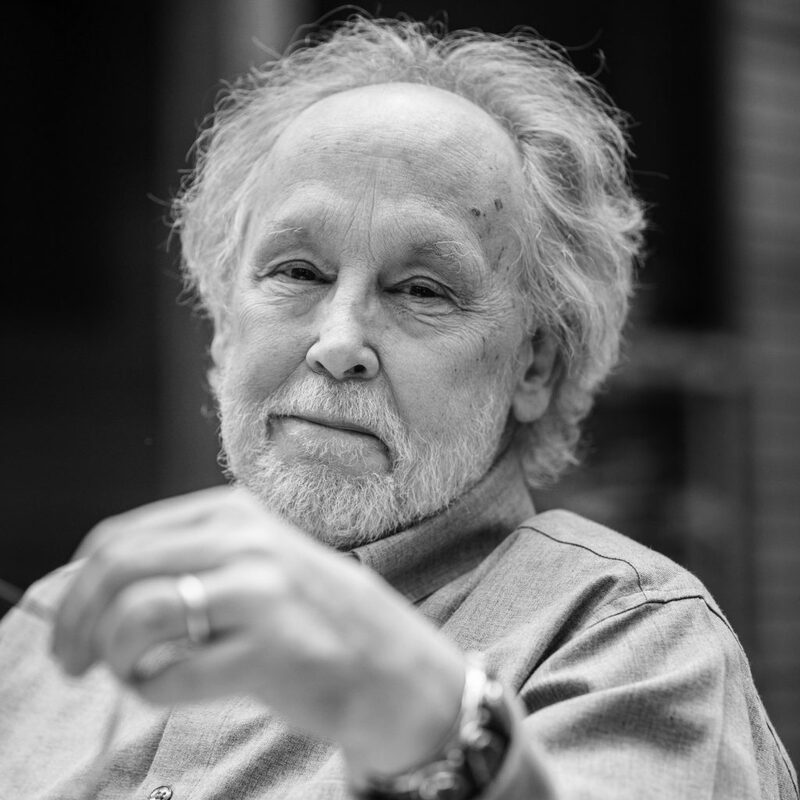 Cosponsors for Barry Lopez’s appearance are the Willson Center, the Environmental Ethics Certificate Program, the UGA Press, the UGA Office of Sustainability, the UGA English department, and the CED.